Most people stay at one of three places. Denarau Island is connected to the ‘mainland’ by a short bridge just 20 minutes from the airport. 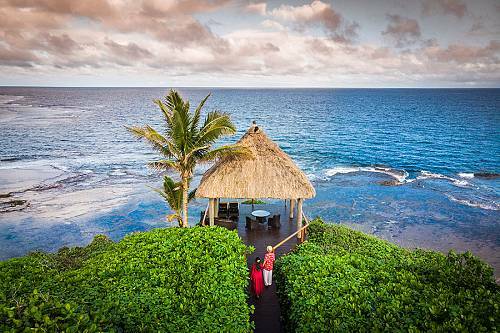 It’s perfect for short stays or on either end of a stay on an outer island. Denarau offers small dark-sand beaches, boutique shopping and a major port for boat launches out to popular island chains. The Coral Coast is south along the coastline about 45 minutes from the airport. 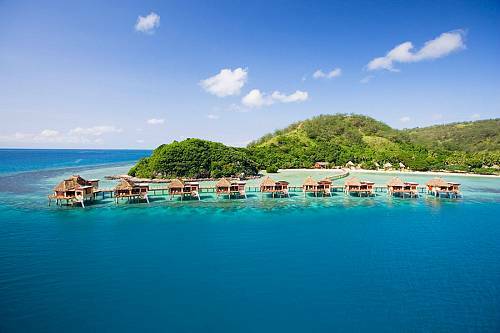 It’s home to Natadola, one of Fiji’s most stunning stretches of white sand and blue-green waters. The fine-cut grass of Natadola Bay, Fiji’s best golf course, runs right up to the sand. The village of Sigatoka, with its picturesque river, local market and adventurous cave tours is right nearby. 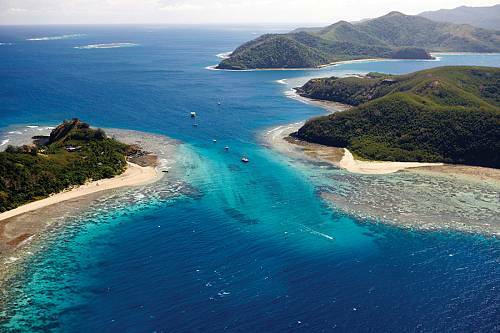 Pacific Harbour, Fiji’s unquestioned adventure capital, lies a 2 hour jaunt from the international airport. Whitewater rafting, zip lining, hiking, and firewalking. Yes, firewalking. Pacific Harbour also has access to a fantastic dive spot, especially for shark and wreck diving.